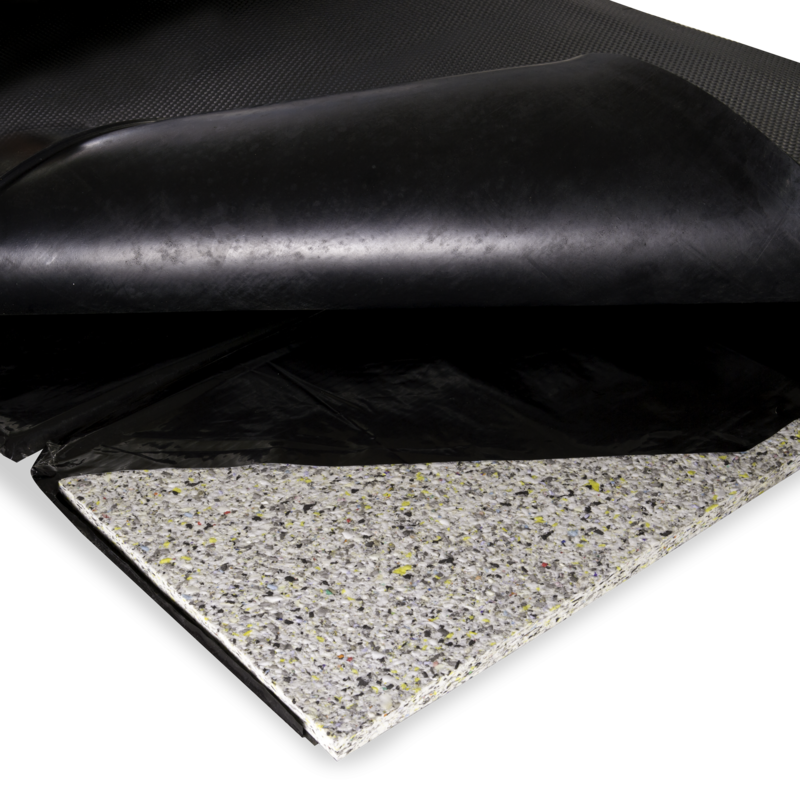 At Legend Rubber we have an extensive range of high-quality rubber mats. These are the best surface for your dairy herd to walk or rest on. 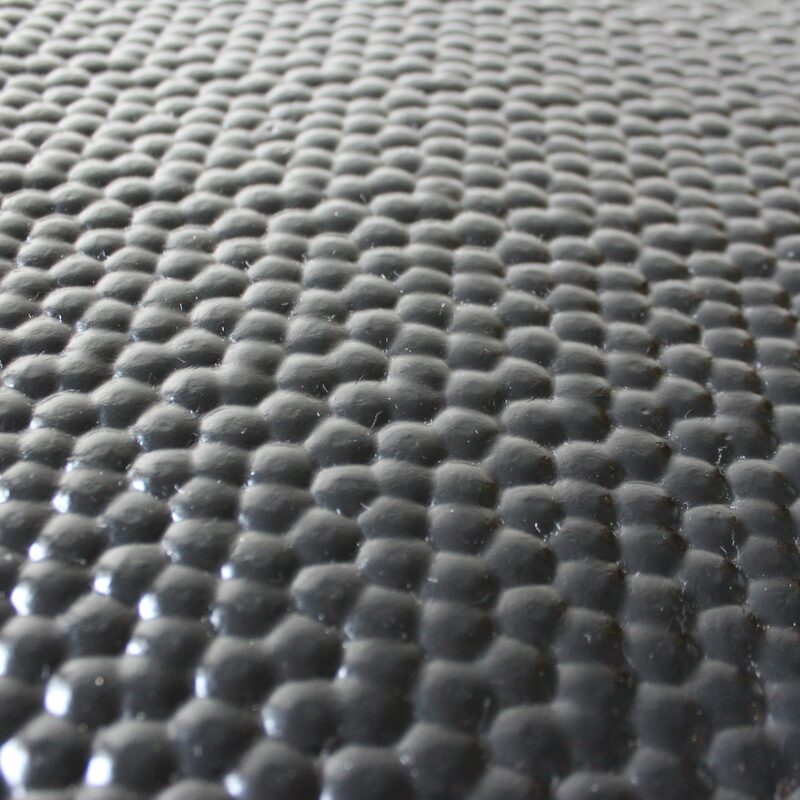 With the well-being of your dairy herd at stake, let’s take a look at the comprehensive range of high-quality rubber bed mats that we have to offer. 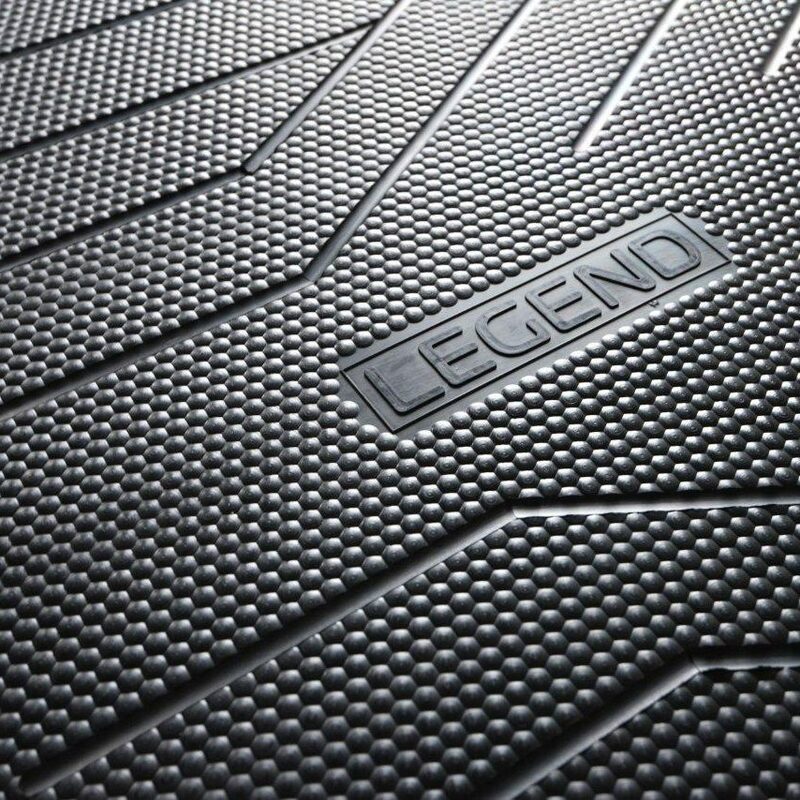 Legend Rubber is always innovating to create the highest quality bed products. See below for options. 30% of lactating cows in North America are clinically lame. 60% of dairy cow herds suffer a form of lameness at least once per year. Claw diseases can cost as much as $600 to treat per case. This takes into account all veterinarian costs, lower milk yields, discarded milk and higher culling rates due to the disease.